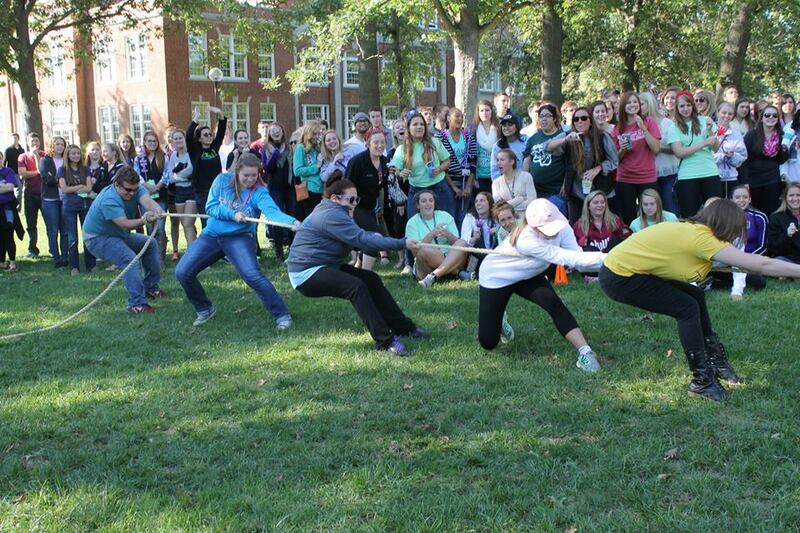 Are you interested in helping to plan and coordinate Homecoming 2019? We want you to apply for the committee today! Applications are found here and are due Feb. 22th! 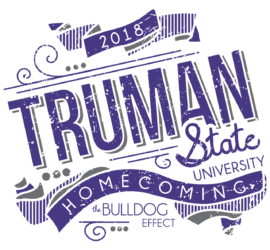 Homecoming at Truman State University is a celebration each year in October featuring athletic events, entertainment, team competitions and lots of opportunities for everyone to show their Truman Spirit. 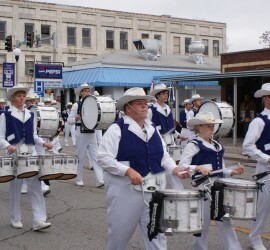 Homecoming events are open to all students, alumni, faculty, staff, families, friends and community members.